Root Canal Treatment Salem is a dental procedure to fix a tooth by removing the pulp or diseased portion inside the tooth and filling it with a suitable filling material. When the tooth cannot be filled or restored any other way because the decay has reached the nerve of the tooth or the tooth has become infected, only in this situation root canal treatment is performed. 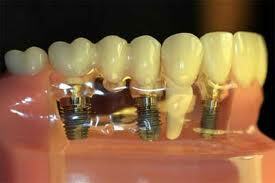 Root canal treatment is also reffered as endodontic treatment. Infected pulp insude the tooth is called pulpitis. It is the main cause of a toothache. To relieve the pain and prevent further complications, the tooth may be saved by root canal treatment. 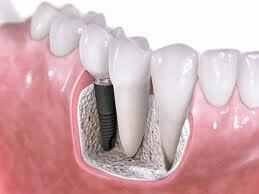 Root canal process has become a common dental procedure. According to the American Association of Endodontists, more than 14 million root canal treatment process are performed every year, with a 99% of success rate. Root canal procedure is performed under local anesthesia. 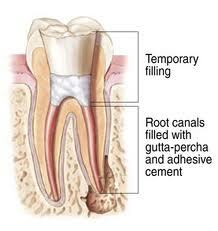 Root canal process is used to save our teeth otherwise need to be removed. There is no pain during the root canal procedure. 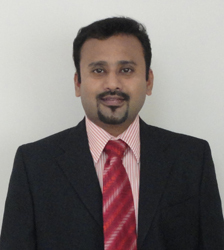 Root canal treatment procedure not to focus on cosmetics, its for your health. The root canal procedure is successful over 99 percent. 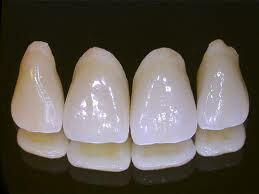 The biggest advantage is that the tooth will not need to be extracted in the future. You can retain your original tooth. 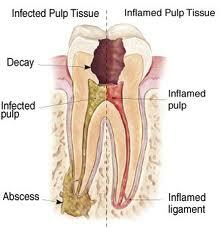 Root canal process can stop to spread the infection to the other teeth. 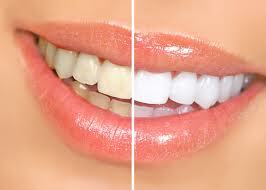 It is the besy way to retain all natural teeth. 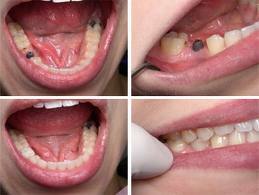 Root canal treatment cost depend upon many factors. The position of the tooth in the mouth. The number of roots and the number of canals within these roots. Root curvatures and the length of the roots. But in India is the only country to provide affordable cost for all dental treatments compared to other countries like US, UK, Nigeria, Canada, Australia etc. 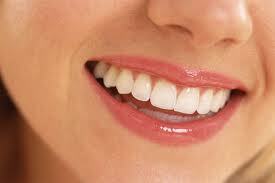 Salem dental clinic Tamilnadu is one of the best and low cost dentistry in India. 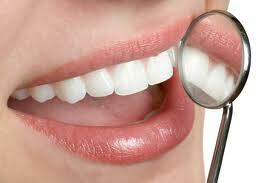 Best Dentist Dentistry Salem offer high quality treatment with good nursing facilities.